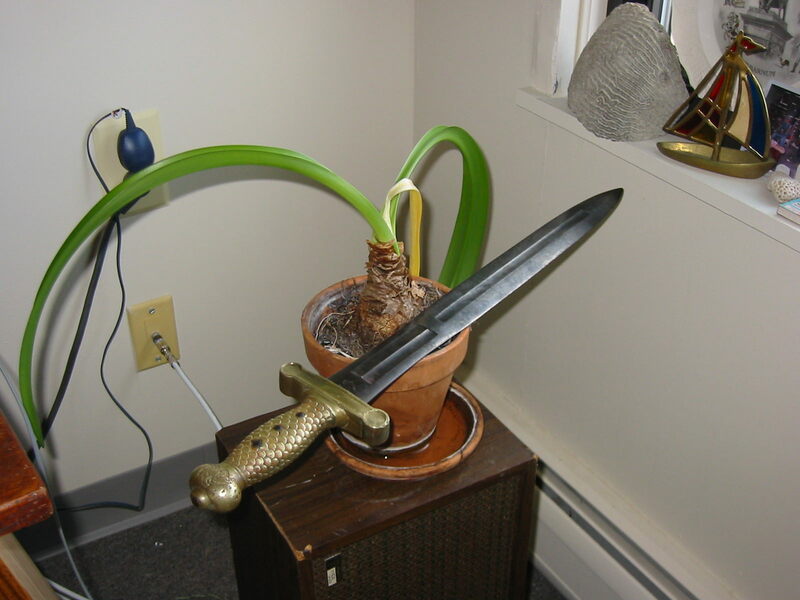 I have been meaning to post this one up, as we don't see a lot of Ames blades aside from the swords. 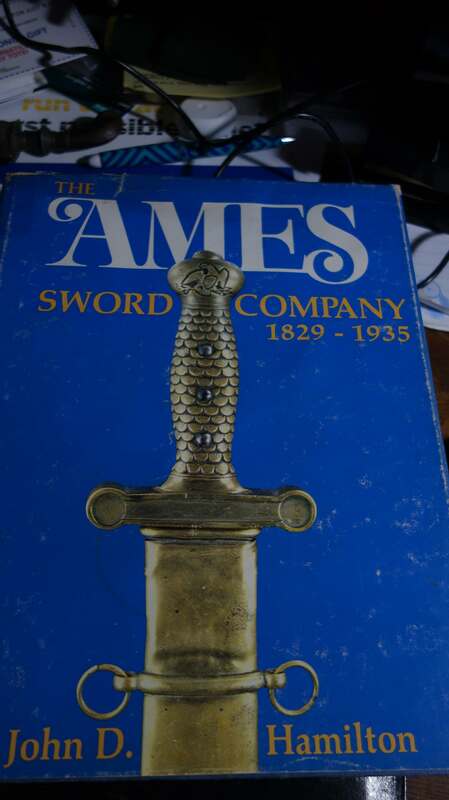 Ames did a number of knives, daggers and other blades. They also cast cannon and statues but those might be subjects in and of themselves. 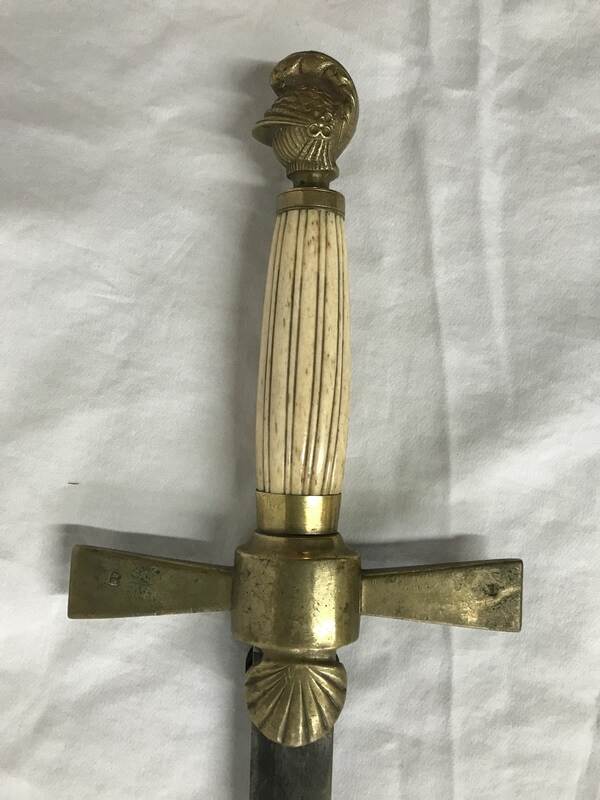 Here is a dagger, rarely seen outside of articles and books. A little tired but one can see a sibling likeness one sees in the Dahlgren bowie bayonets and the more contemporary rifleman's knife. 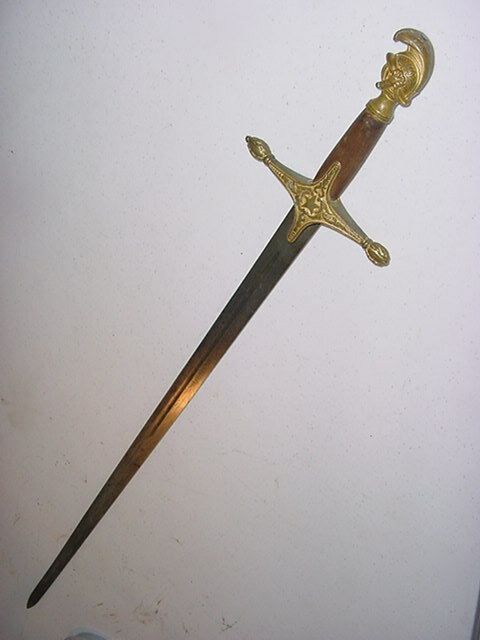 Those two latter models are seen in the reproduction market but not this dagger. 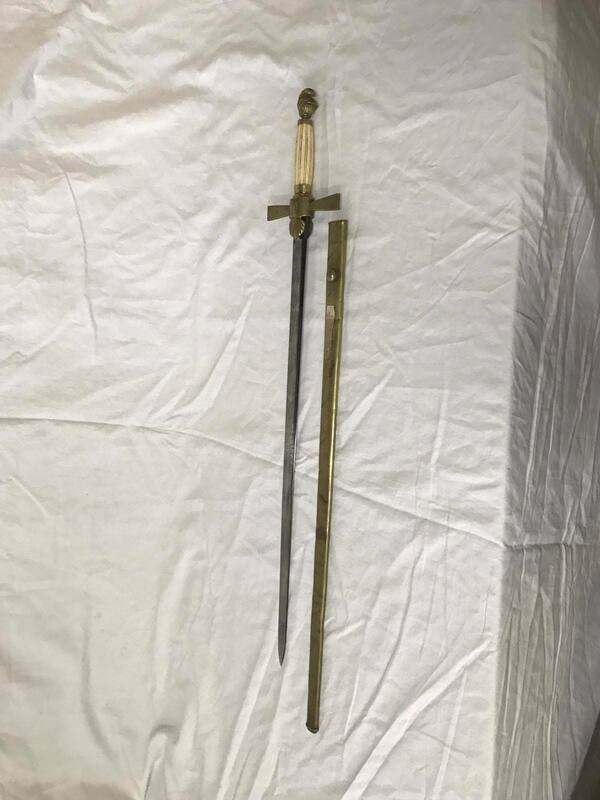 Of note, to note; the fitment of the scabbard with rivets, vs staples one will see on most reproductions and old French scabbards. So, what have I here? If I can find it. 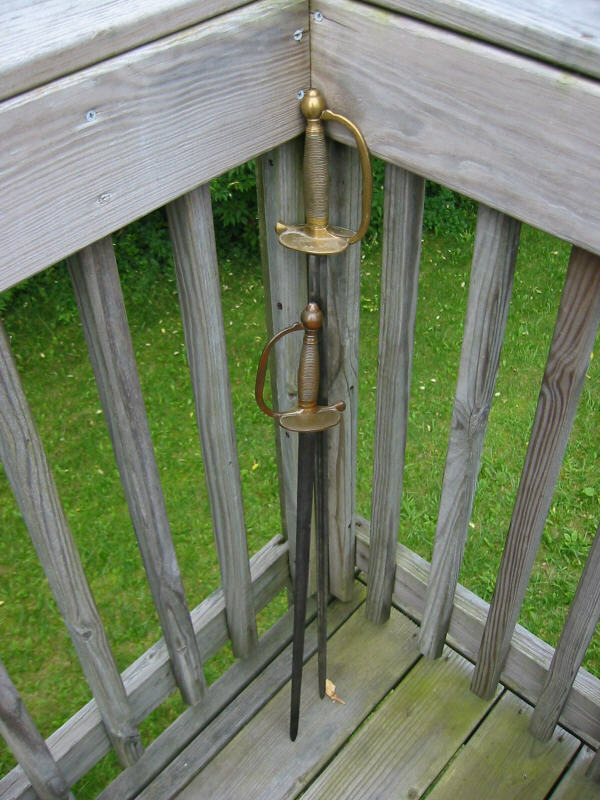 An 1833 foot artillery sword. The model quite like the French 1816. 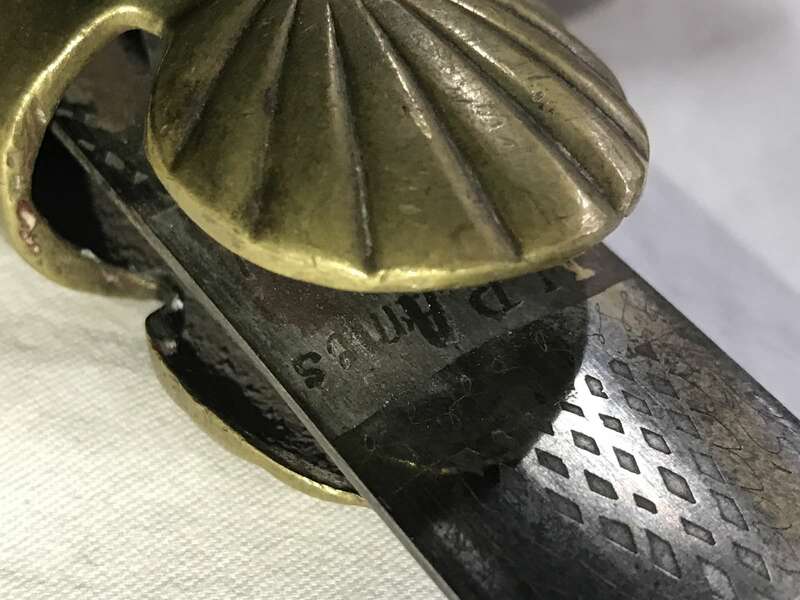 These early examples of the 1832 had castings by Huse, of Newburyport. The grips were improved soon after Ames got to casting adding more strength to the internals (these are two piece brazed hollow, not like the solid reproductions). 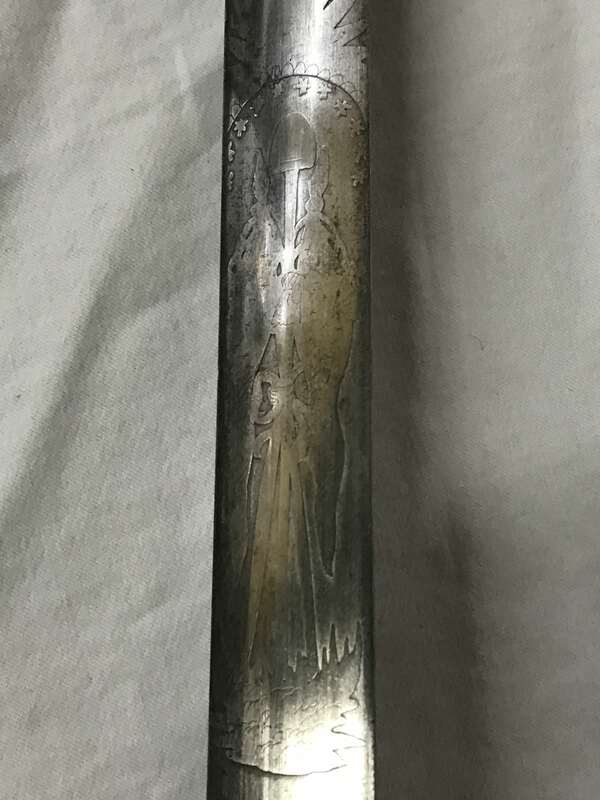 An etched Ames militia sword. One of my other 2017 finds. 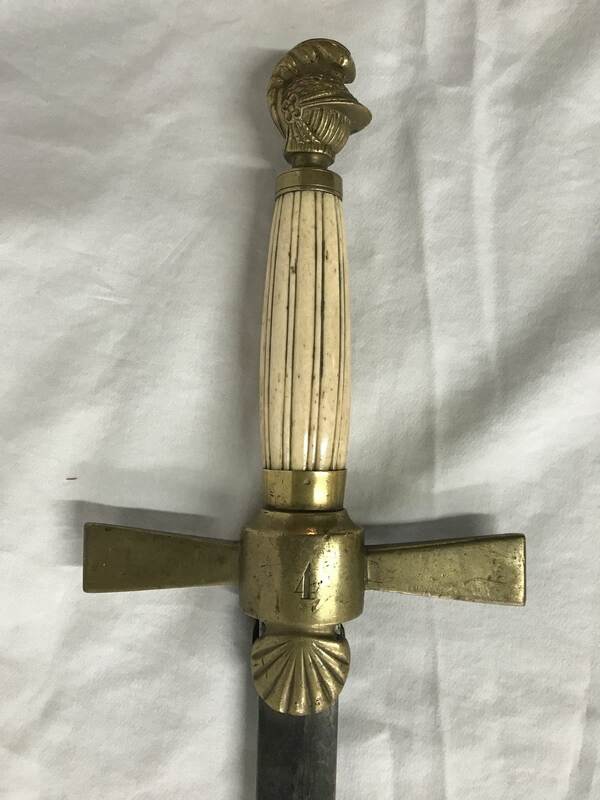 Complete with its brass scabbard that could use a little bit of brazing. These scabbards dent easily and are paper thin. 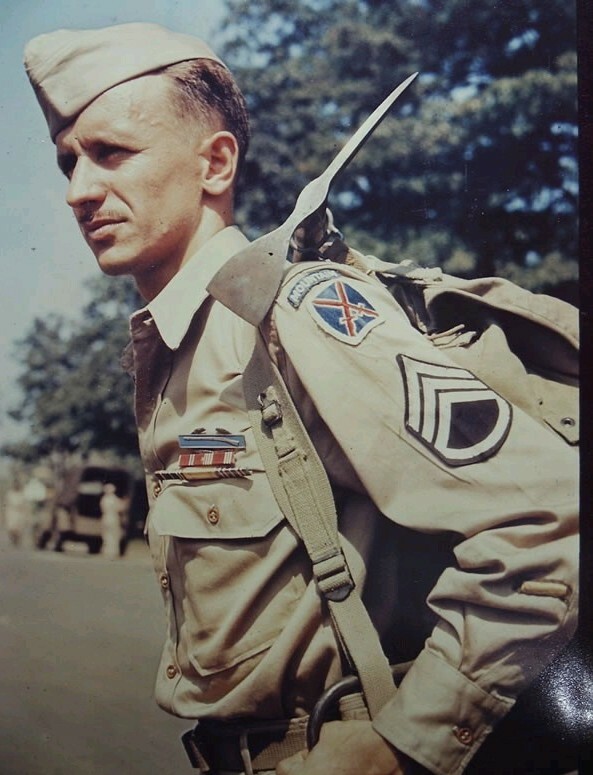 I went through a phase with Ames nco militia swords and pursued even a couple of Horstmann examples. 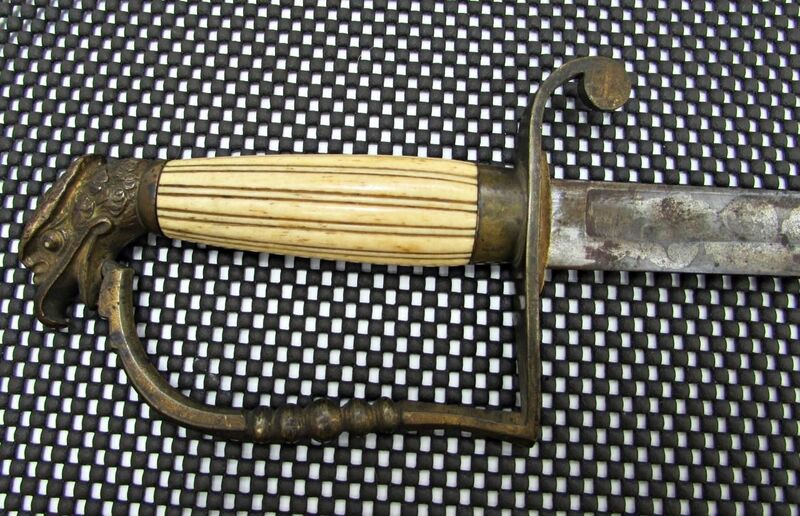 I started with the short bladed examples and pretty much ended up with one final shorty with most of a scabbard. 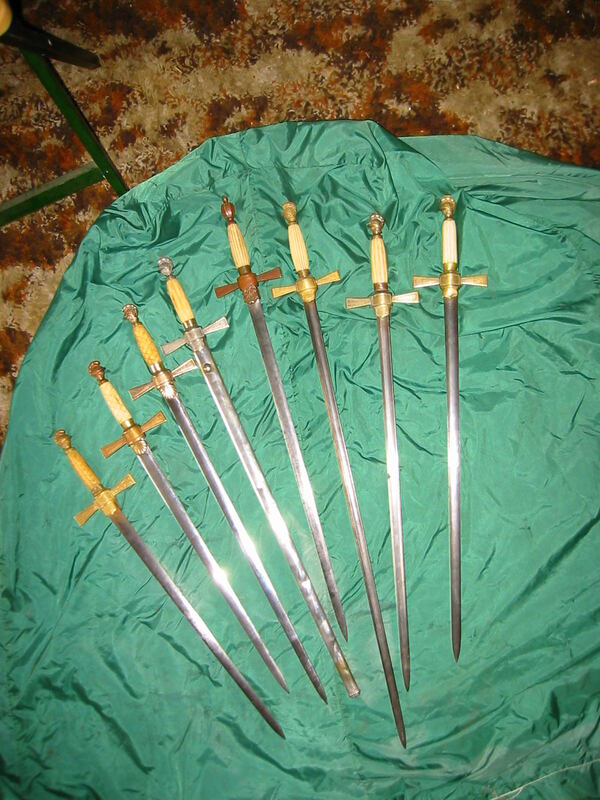 In the group photo, the two swords with the narrower reeding to the grips are Horstmann (the urn pommel and the longest bladed). The rest all Ames. This last one I found as much a treasure to me as any of these. Just fantastic. I stalked it for three years until I was finally able to barter the best price. I've a couple of more helmet heads but all but one more not of the Ames family. These were all fairly inexpensive at the time and there are still some bargains out there. I had to have it. The grip shell gone. No chain, no scabbard. 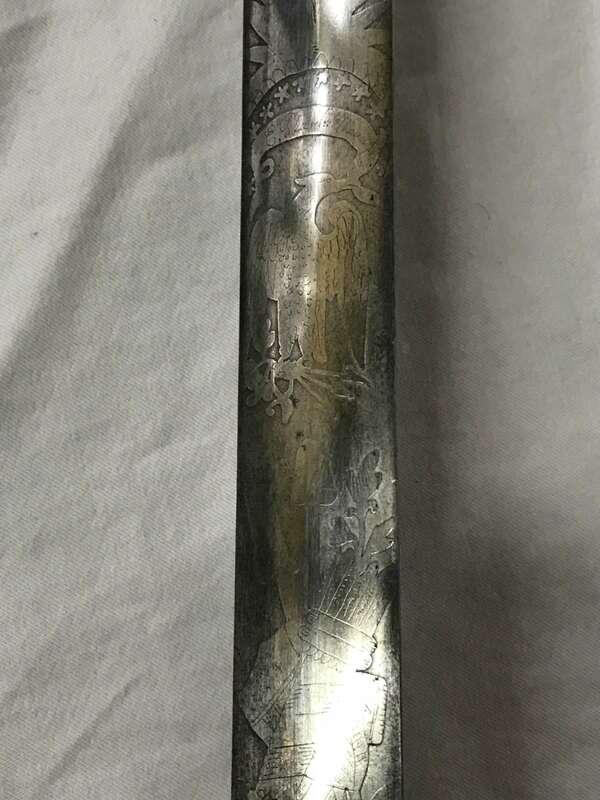 The blade etch quite faint and polished out. 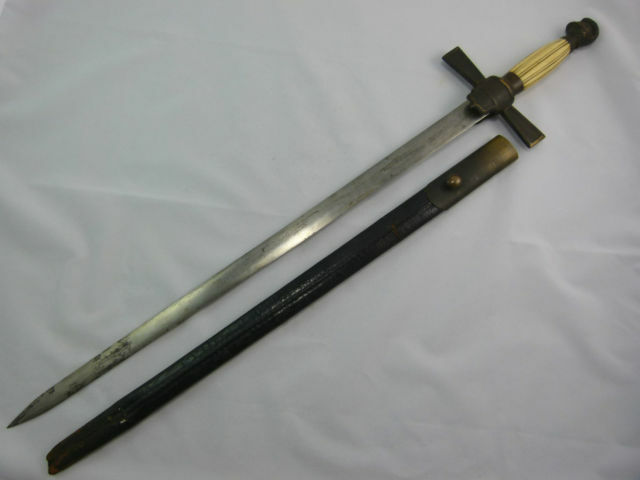 These share the fullered broadsword blade found on the general officer 1832-1833 regulation swords. 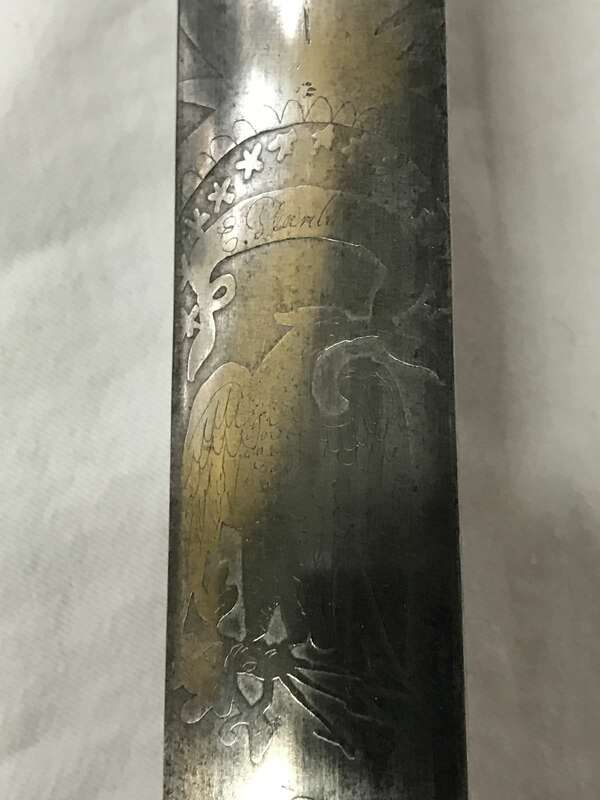 I would be remiss not to post my 1840s eagle spadroon. 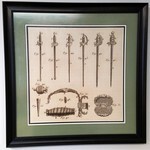 The five ball version of these had been ordered by the government in 1836. Spadroons for the infantry and sabres for the artillery. This was the era of the huge head regulation naval sabres (I'll get to those but I don't own one). 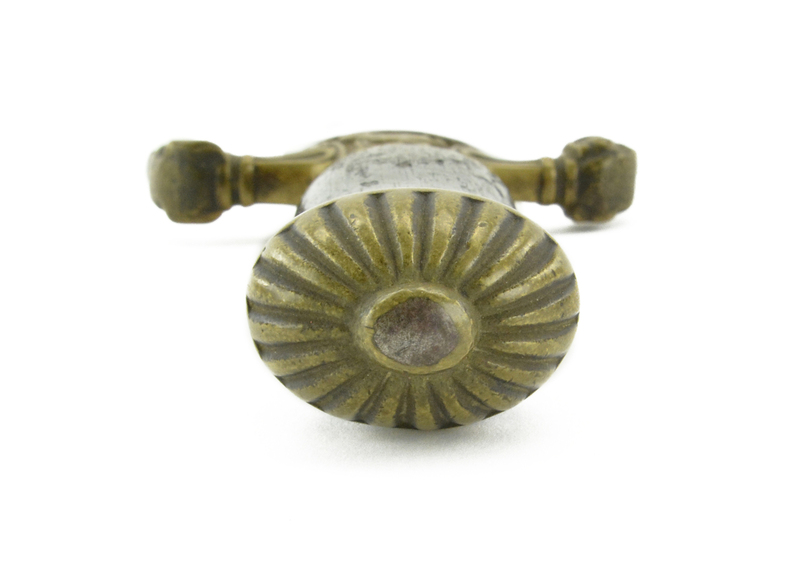 So, this was a later gold plated guard stopped fuller Ames. 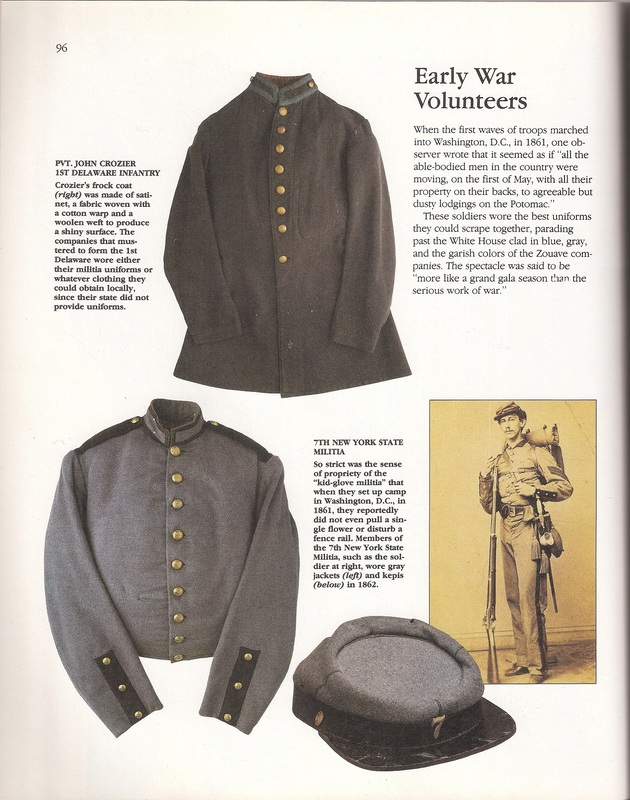 No doubt militia, as the 1840 regulations went a different path for the regular army. The first infantry ordered example have unstopped fullers and a silver wash. I've more images of it but you get the idea. This was still an example of quite faint etchings, even when new. My first Ames. 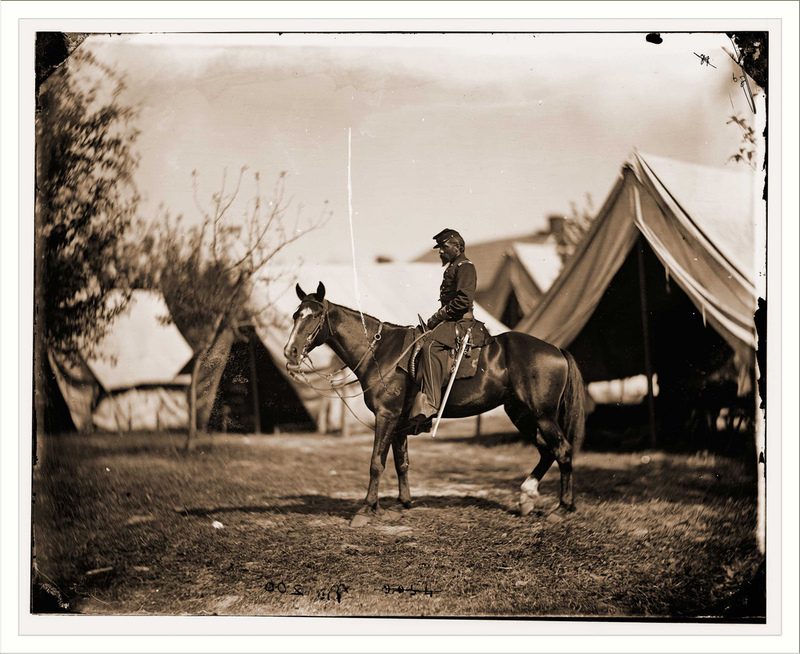 An 1864 dated m1840 nco spadroon. 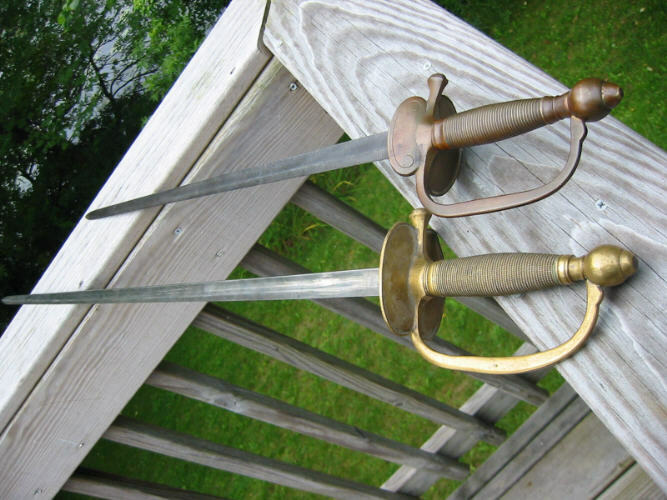 These were based on the French again but with a spadroon blade vs the double edged French 1816. 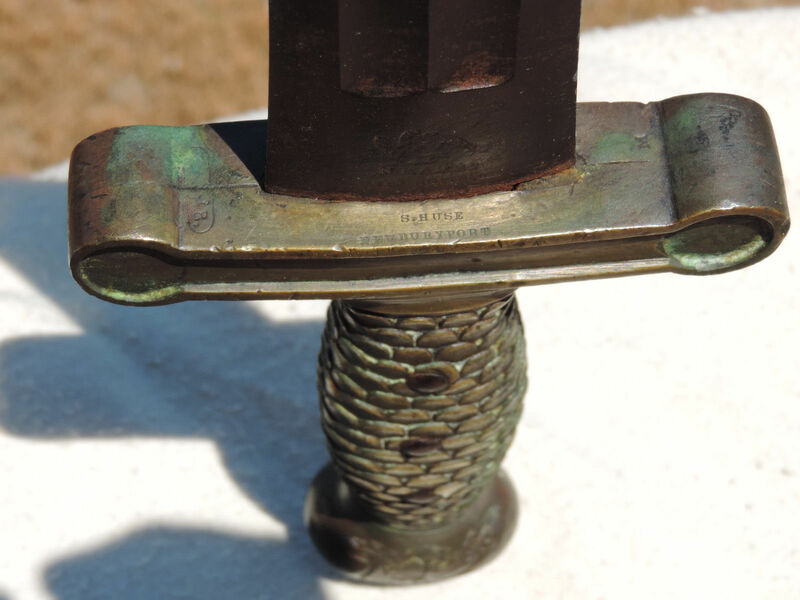 Here with a quite short USMC musician boy's sword from Roby. 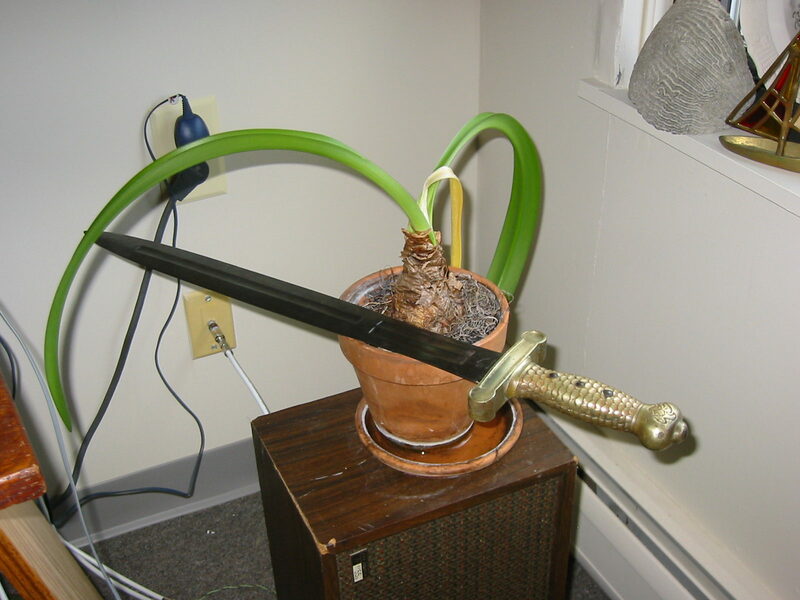 Did I mention Ames made more than swords? 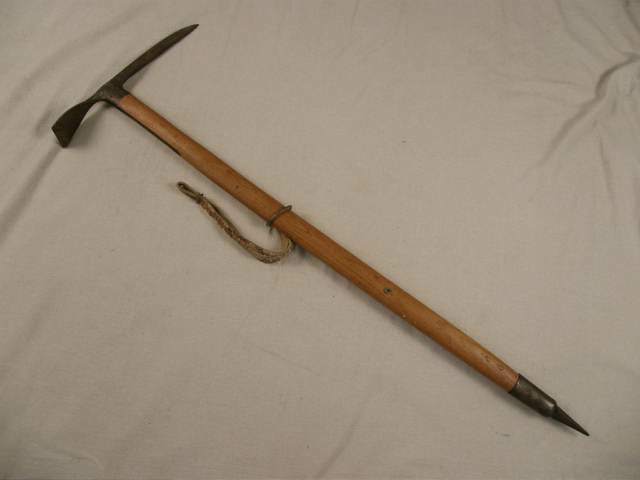 Here my ice axe from the WWII period and used by the 10th mountain troops in Italy and still in military use into the 1960s. That's it for now. Given space and time, as well as funds, I would love to own plenty of other Ames examples. 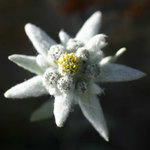 However at the end of space, time and funds, I'll still harvest images. I am literally at the end of acquisitions and need to start going the other direction.. I want, give me, Dahlgrens and Rifleman's knives. 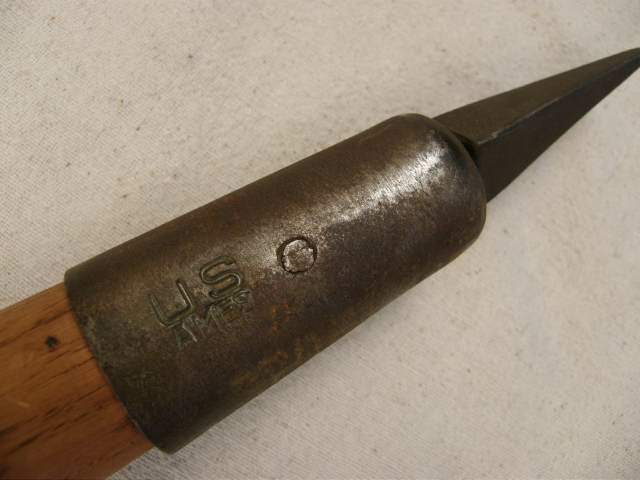 M1833 sabres. 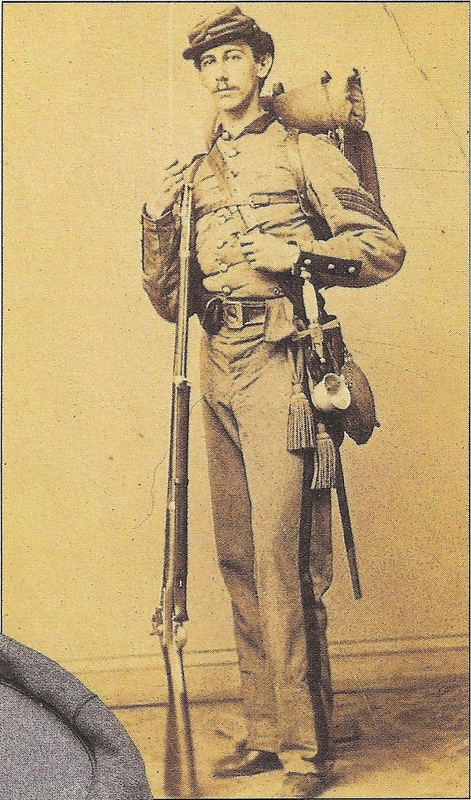 Sapper bayonets and shiny rolling block 1870s. 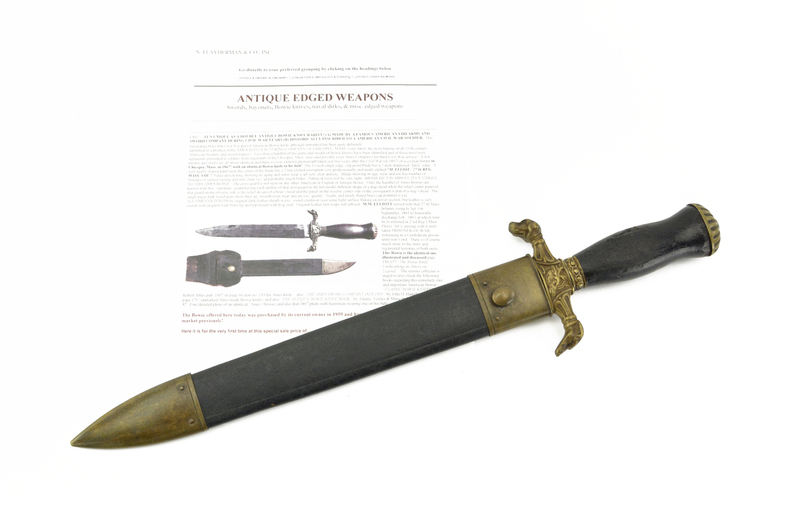 Naval swords, from the regulation eagles to the Spanish American War. One could spend a lifetime collecting just one model or of one company. I spent big last year, to hopefully stop an scratch the itch but I have at least another I'll fall prey to. It will probably not be another Ames but I'll not know for sure. Enough for now. Maybe I'll upload my various Ames folders, as I have many, many images. Great info, thanks for posting. 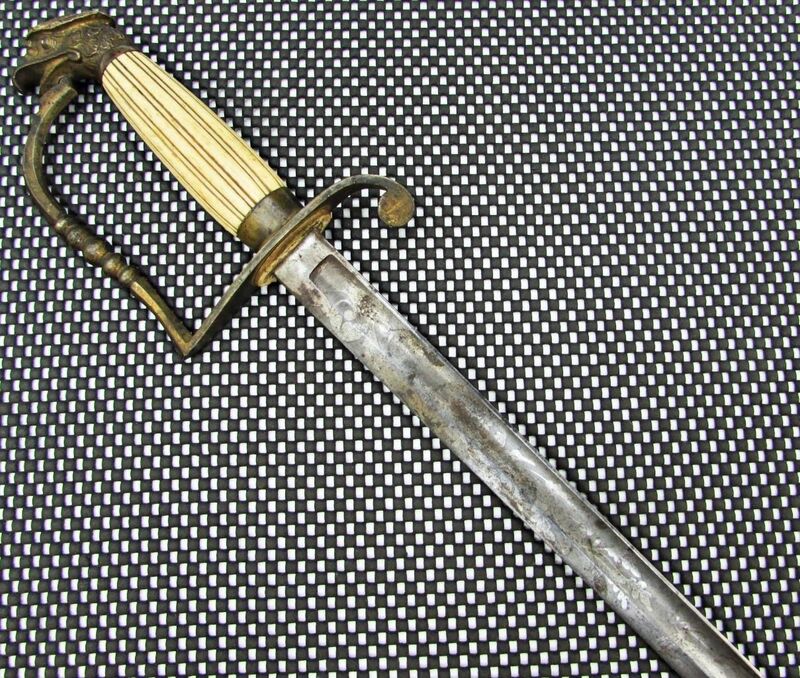 I have very warm feelings about Ames; my first antique was a 1863 Ames cavalry saber, heavily patinated and likely used hard in TX border skirmishes. It is so elegant, solid, and beautifully made, just a joy to hold. Anyway thanks for putting the spotlight on their other offerings!